A year ago, 170 nations met to agree how they would address critical global urban challenges – from the rapid growth of cities to the threat of climate change, writes Trudi Elliott, chief executive of the RTPI. The UN Habitat III conference in Quito, Ecuador, saw the adoption of the Sustainable Development Goals (SDGs) and the New Urban Agenda(NUA), along with the UN’s International Guidelines on Urban and Territorial Planning. Collectively, these provide a new framework for the way we plan, develop, finance and adapt our cities over the next 20 years. They also align with other international sustainable development commitments like the Paris Agreement and Agenda 2030.All these commitments identify planning as crucial to a sustainable urban future – a success for the RTPI and its partners in promoting the role of planning and planners. As I put it following Quito, we are all planners now. It would be easy to be disappointed about the progress since then. Setbacks have included the US withdrawal from the Paris agreement and the anti-regulatory stance of the Trump administration. In the UK, with Brexit, constrained public finances and political uncertainty, issues such as climate change seem to be further down the agenda than before, though social inequality is perhaps more prominent than it has been for a long time. This may be partly about awareness. 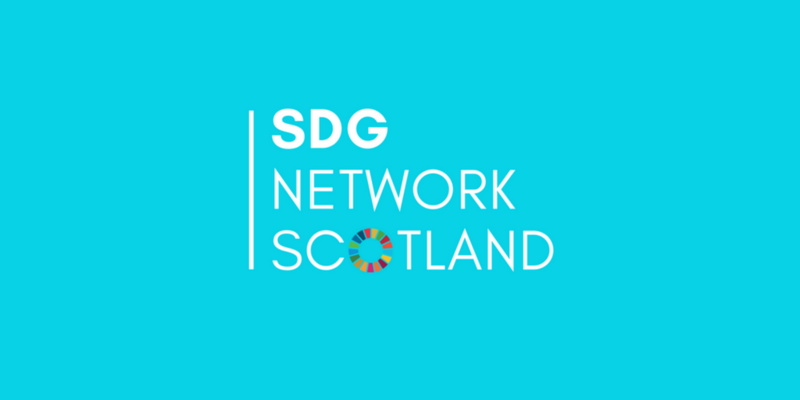 Many policymakers may not realise that for the first time the development goals include countries such as the UK and Ireland, and that every signatory is obliged to report on progress to the UN every four years beginning in 2018. In the UK, implementation is focused on international aid and helping emerging countries. This is important, but neglects the need for action and increasing awareness at home. Other countries have made more progress. Norway, for example, has already aligned its national policies with the NUA. The reaction to the US withdrawal from the Paris accord offers some hope, however, and underlines the importance of local action. Many US cities and states have reaffirmed their intention to move forward anyway. New York is leading the way with its recently published One City Plan based on the NUA and the SDGs, while German municipalities are seeking to align city refugee action plans with NUA principles. The RTPI is continuing to work with others to raise awareness, promote planning and offer governments access to our members’ skills and expertise. With the Commonwealth Association of Planners (CAP) we are calling on all levels of government to implement the NUA and the SDGs. We’re working with the Prince’s Foundation for Building Community to develop a ‘rapid planning toolkit’ to help secondary cities in Africa and Asia plan for fast-growing urban populations. Our International Committee is working with the Board on an RTPI-wide action plan for the sustainable development agenda. This requires all committees and business units to identify where they can promote and implement the SDGs. To note just a few examples, we’re mapping how our APC competencies align with the goals, the keynote address at the RTPI Scotland annual conference will focus on planning’s role in implementing the NUA, and our international planning award-winner from Hong Kong demonstrated how a new masterplan implements the SDGs. Our policy and research reports will also identify how they relate to this agenda, specifically identifying SDGs they support. On World Town Planning Day on 8 November we will also be celebrating the achievements of planners by showcasing local initiatives in implementing this new urban agenda, including the annual Nathaniel Lichfield Lecture on Sustainable Development by Professor Peter Head CBE. The commitments made by national governments are important, but more critical is how local and city government – and civil society organisations – work to make sustainable development a reality in everything we do. What is especially encouraging is that RTPI members are recognising the relevance of this agenda to their day-to-day work. As I reflected after returning from Quito, the future starts now – and it is about all of us. For more information on the global development goals, visit the RTPI website.